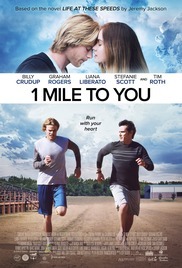 Plot: After a teenager's friends die in an accident, he finds running allows him to remember them perfectly. Running, however, also brings him notoriety. He is caught between keeping the past alive and making new memories in the present.